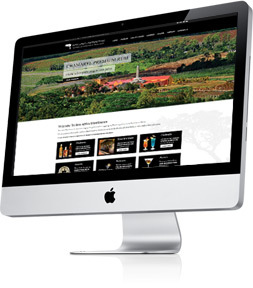 As a Cape Town based digital design agency with a comprehensive range of services and a skilled team, Virtual Designs provide high quality and cost effective web design solutions. 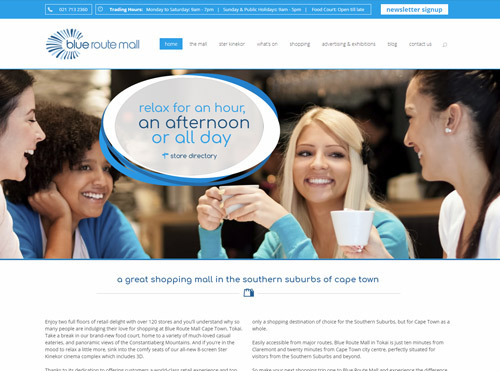 At Virtual Designs, our impressive portfolio of clients range from small companies to large corporate companies, also including well known holiday booking agencies and some of Cape Town's most popular shopping malls. Our Virtual Designs' team are skilled in building websites using modern applications, creative instincts and years of experience. While presenting a beautiful website is incredibly rewarding, we find that the design process is equally rewarding as it allows us to connect with each client and understand their unique vision and brand identity, making it easy to also assist with online marketing solutions going forward. Specialised web design services can improve your company's online presence and positively impact the impression made to your existing and potential clients when they enlist your services online. 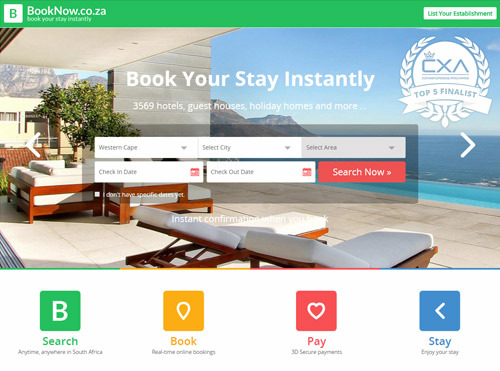 For all of your Cape Town web design requirements, check in with our expert team today. 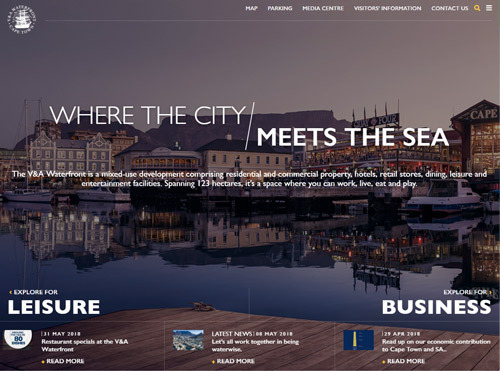 With the Mother City always changing and improving, Virtual Designs offer a Cape Town web design service to ensure that your company continues to make an impact online and stand out among competing sites. Using programming languages like HTML, PHP and Java and content management systems like Wordpress, we are able to develop websites that are user-friendly and attractive, while also providing our clients with the option to manage certain aspects of their website themselves, from any computer. At Virtual Designs our websites are designed as fully responsive, meaning that they are able to fit the screen of any device used to browse them through. Our copywriting department can create professional and authentic content for your website or blog, while our search engine optimization (SEO) team will ensure that your site performs well over Google and other popular search engines. 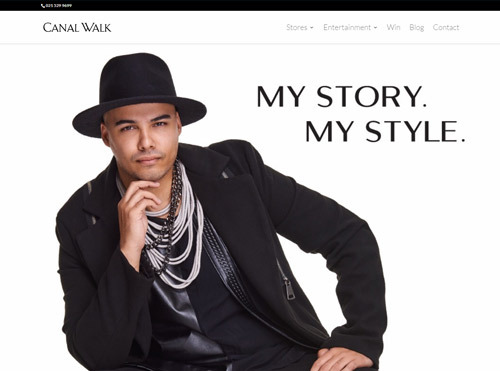 Make use of Virtual Designs' quality Cape Town web design services and enjoy the many benefits that come with having a modern website.